I went to the launch party for London Baroque on Friday. 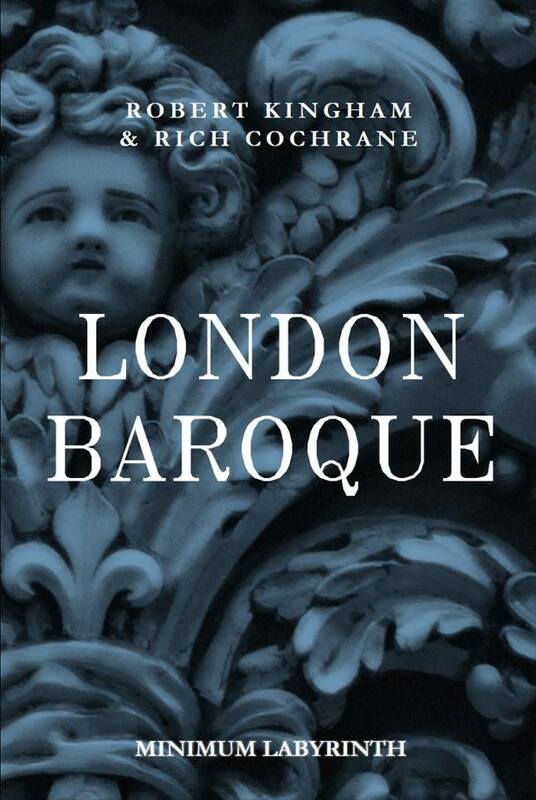 London Baroque is a new book by Robert Kingham and Rich Cochran, who run wonderful walking tours in London under the name Minimum Labyrinth. The party, at the Hoop and Grapes, also celebrated Minimum Labyrinth's 10th anniversary. The pub was packed with people who have followed Bob and Rich into the Grey Soul and Thin Veil of London and on to the Pantheon of Pancras. The pair read stories from London Baroque and talked about the origins of Minimum Labyrinth, which started when they decided to explore Peter Ackroyd's London and areas mentioned in Arthur Machen's horror fiction. Bob sent an email around after the party which said: "If you made it to the Hoop and Grapes then I hope you had as much fun as we did. 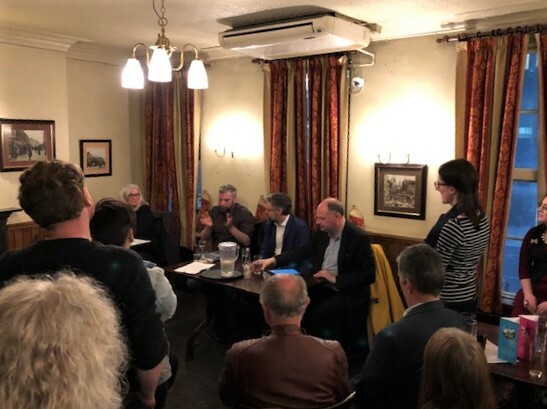 It was so lovely to see so many of you there - it really does feel like over the years we have become a little community, bonded by a love of the streets of London and the uncanny things to be found there." Street, near London Bridge station, at 8pm each month. Minimum Labyrinth will be running The Thin Veil of London walk on 13 April, 27 April, 11 May and 18 May. This walk will be run on 1 June and and 9 June. You can read my review here. All details are at www.minimumlabyrinth.org.